The new 2017 C-Class lineup at Mercedes-Benz of New Orleans is exceptionally sleek, yet subtly elegant. 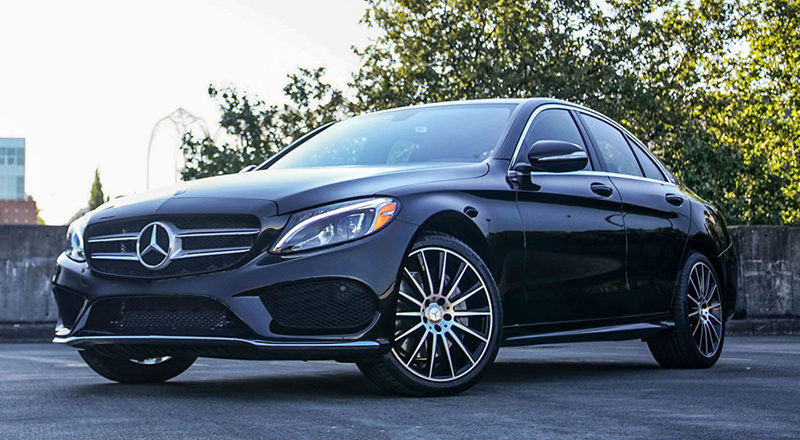 Generous with space and safety, yet fun, agile and efficient, the 2017 Mercedes-Benz C-Class defines modern day automotive luxury on the streets of South Louisiana. From the Star in its grille to the sculpture of its tail lamps, these all-new models offer a shape that sets a benchmark for today’s luxury sport vehicles. 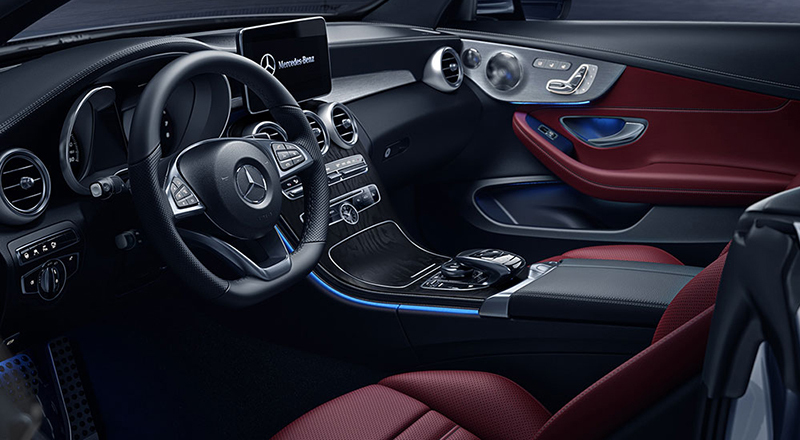 And in both luxury and sportiness, the C-Class experience upholds everything its unprecedented style promises. With its wide and cascading console, the new 2017 Mercedes-Benz C-Class sedan is more than an aesthetic triumph. Entertainment, information and enjoyment flow freely from all of its intuitive controls and vivid displays. 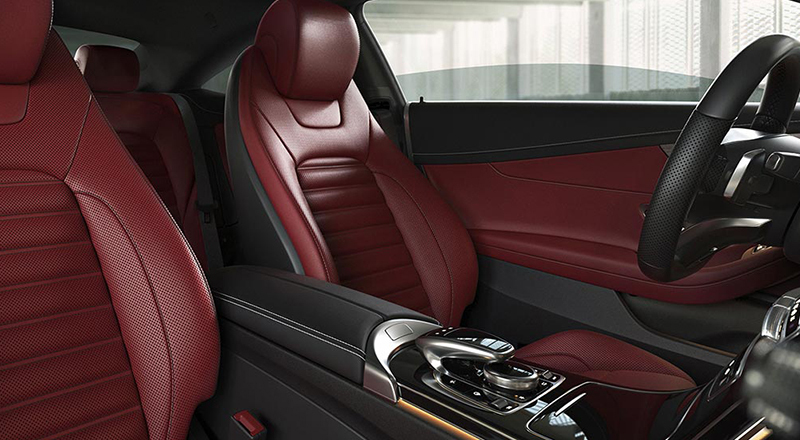 It’s also the roomiest and most refined C-Class model we’ve ever produced, and is loaded full with rich materials and modern finishes that envelop innovative comforts in order to rejuvenate the senses of New Orleans, Louisiana owners. A precise 4-wheel multilink suspension on the all-new C-Class sedan models at Mercedes-Benz of New Orleans teams standard, Sport or Comfort tuning with innovative selective damping that instantly firms up in any South Louisiana corner while still keeping the ride silky smooth. 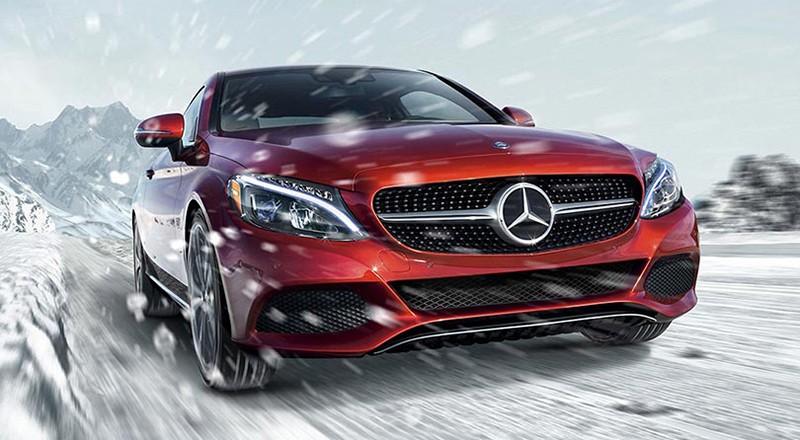 An available multimode AIRMATIC® suspension turns pressurized air into poised performance, while the innovative AMG® models combine 3-mode damping with AMG® components and calibration. 2017 Mercedes-Benz C-Class coupe models feature seductive lines that slice the wind, as well as the clutter of ordinary cars on the busy streets of New Orleans. Sculpted muscle and a confident stance put South Louisiana emotion into motion like never before. Athletic yet elegant, clean yet impeccably detailed, the all-new 2017 C-Class coupe is pure Mercedes-Benz, and like nothing you’ve ever seen on the roads and highways of New Orleans, Louisiana. 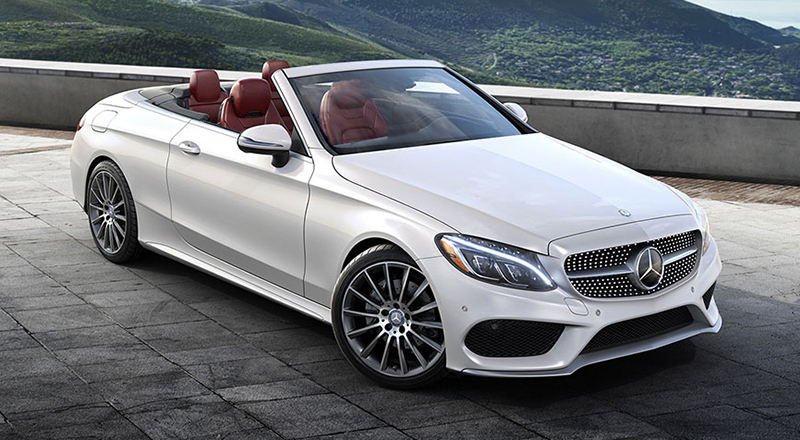 The all-new C-Class Cabriolet models at Mercedes-Benz of New Orleans are opening up a new era of South Louisiana driving enjoyment and sporty elegance. Its convertible top is woven not just from rich fabric but a legacy of innovation, athleticism and craftsmanship that never goes out of style, or out of season. Four soft top colors are merely the starting point for individualizing your 2017 C-Class Cabriolet. An enticing palette of hand-fitted upholstery and hand-finished trims allow you to tailor the cabin not just to fit your sense of style, but show it off like never before. 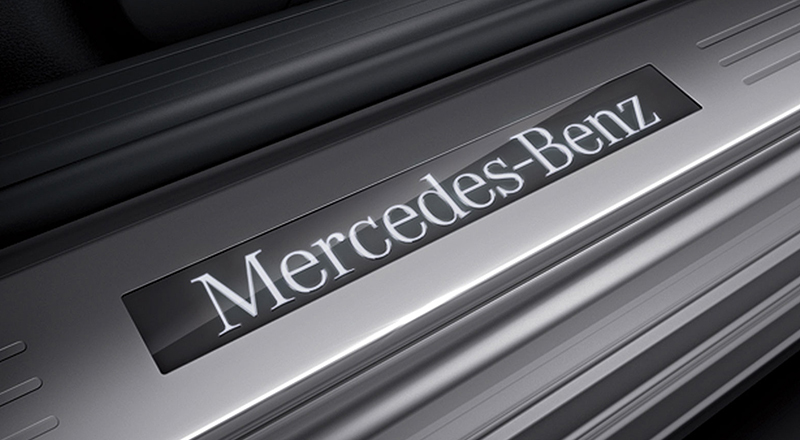 Mercedes-Benz of New Orleans serves customers from Metairie, Kenner, Covington, Mandeville, Gretna, New Orleans and from across the entire state of Louisiana, helping them find the new C-Class model that they’ve been seeking. We take pride in the premium level of customer service that our dealership is known for providing, and we do everything in our power to ensure that all our customers leaves our dealership satisfied. When it’s time to purchase your new Mercedes-Benz C-Class, visit 3727 Veterans Blvd in Metairie, LA and let our knowledgeable sales personnel go over all of the purchasing options available to you.